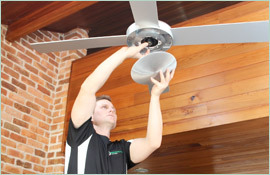 Even if you do your best to keep your home in pristine condition, problems will arise as appliances, and complex systems wear and degrade with constant use and time. Those carpets that provide comfort for your feet will become dirty and full of toxins after dealing with foot traffic for years, and even your necessary, expensive appliances will develop problems and either need repairing or replacing. However, electrical issues, such as sparking sockets and flickering lights, could be a sign of a severe problem, and it’s wise to call an emergency electrician in Kirrawee as soon as you notice something is wrong. Lights that consistently dim or turn and off may seem like a non-issue, but if it’s a problem with the circuit rather than just an old bulb, you should address the issue as quickly as possible to keep your home hazard-free. Plus, what seem like small issues probably have an underlying problem that will become worse with neglect, so you can save money by calling an emergency electrician in Kirrawee quickly before the issue spirals out of control and becomes expensive to put right. 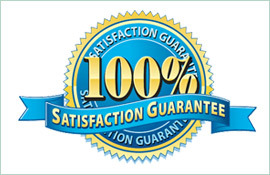 If you call a trained professional that will arrive at your home promptly, you can feel confident that the repairs will be affordable and won’t cause too much inconvenience. 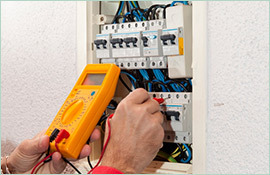 At Paul’s Electrical Services, we’ve dealt with almost every possible issue that can arise in a commercial or domestic setting, and our qualified and experienced professionals will arrive at your property as quickly as possible. 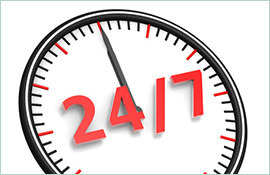 Because problems can occur at any given moment, we offer a 24-hour call-out service you can depend on, so call us today if you need an emergency electrician in Kirrawee.